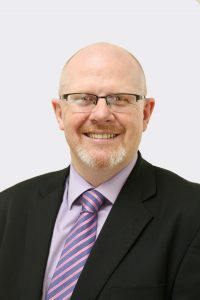 Bernard Walsh has worked for over 20 years in banking and finance. He is currently Head of Pensions and Investments at Bank of Ireland Life. He previously worked for Ulster Bank, Barclays Bank and Trustee Savings Bank. He is a regular commentator on finance and economic matters in the media. He holds a Bachelor of Commerce degree from University College Cork and postgraduate qualifications from University College Dublin and Coventry University. He has previously served as a Director in the Credit Union sector and serves on a Trustee Board. Tom Fleming joined Volkswagen Group Ireland as Director of Human Resources in 2011. Tom has a Business Degree from NIHE Dublin and a post-graduate qualification in the Psychology of Organisational Development and Change from Herriot-Watt University, Edinburgh. He has been a member of the Chartered Institute of Personnel and Development for over 25 years. After graduation, Tom spent 14 years in the UK working in various human resources and operational roles with leading multinational organisations including Alstom, PepsiCo, B&Q and Jewson. Tom returned to Ireland in 2001 to join Diageo where he spent eight years in senior HR and commercial roles. He has also worked as an Organisation Development Consultant in both Ireland and the UK. Patrick Hall has over 20 years senior experience in accounting, finance and business performance. He is currently the Head of Finance at the Central Remedial Clinic. Patrick has worked in a variety of sectors across automotive, retail, IT software, property development, local government and currently the not for profit sector. 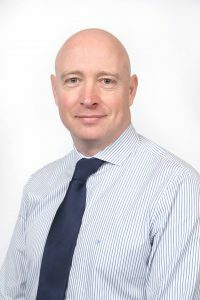 During his career, Patrick lived in Australia for 8 years working in senior finance roles as a Financial Controller and Business Performance Manager. 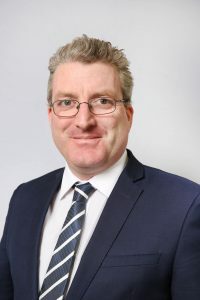 Patrick is a Fellow of Chartered Accountants Ireland, has graduated with a Master of Accounting from UCD Smurfit Graduate Business School and a Bachelor of Commerce from UCD. He trained with Deloitte and is Prince2 Foundation and Practitioner qualified. 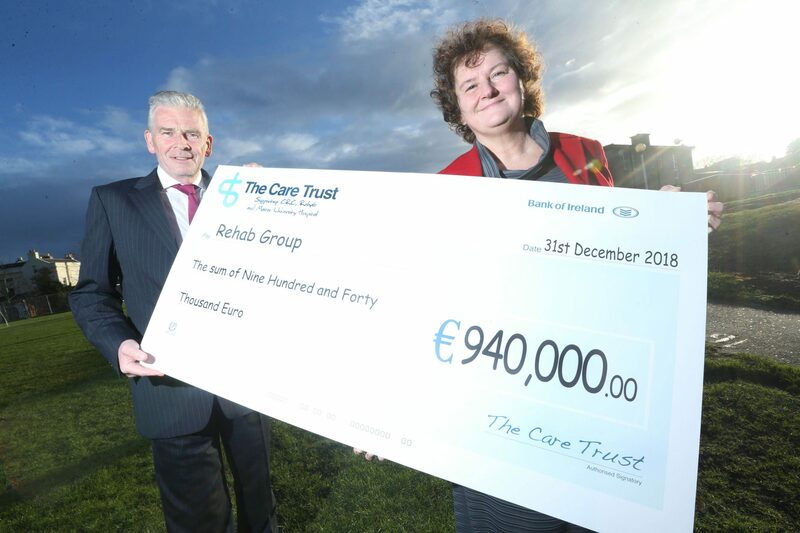 John McGuire retired from the Rehab Group in June 2013 after holding the positions of Director of Fundraising and Managing Director of Rehab Lotteries Ltd over a period of 25 years. He currently works as a business consultant and is a non-executive Director of Herbert Street Technologies Limited and David Manley Awards for Emerging Entrepreneurs. Earlier in his career, he was the Head of Marketing Consultancy with Price Waterhouse in Dublin and worked in a number of positions for Enterprise Ireland including Director-Germany based in Dusseldorf. He has held other senior marketing positions with BOC Ltd in London and Irish Industrial Gases Ltd in Dublin. 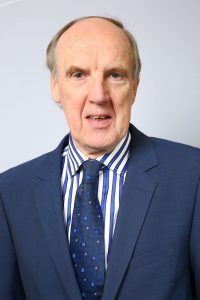 He was elected Chairman of the Marketing Institute of Ireland in 1989 and was conferred with Fellowship of the Institute in 1997. He was appointed by the Irish Government to serve as Chairman of the Crafts Council of Ireland from 1991 to 1993. He is a graduate of University College Dublin from which he received BSc and PhD degrees in Chemistry. Ziva is an experienced professional with a strong background in the commercial and the not for profit sectors. After spending nine years as a business development strategist in the corporate world Ziva decided to reinvent her career and join the not for profit sector. Ziva joined Central Remedial Clinic as the Head of Philanthropy and Partnerships in December 2016. Prior to joining the CRC Ziva has worked in the philanthropic capacity for the Dublin City University Educational Trust and the international UK based charity Interserve. Ziva holds a BA in International Relations from the American College Dublin, MA in Politics from UCD and is a PhD candidate in Political Economy with UCD. Ziva has been also awarded a Diploma in Fundraising and Management from the Charities Institute Ireland. 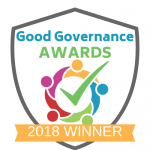 Ziva’s specialty and areas of most interest are higher education, children and adults with physical and intellectual disabilities, good governance, leadership and corporate fundraising. Having qualified as a chartered accountant in KPMG, Noreen spent over eleven years in Independent News & Media plc, where she held a number of senior roles including group treasurer and company secretary. 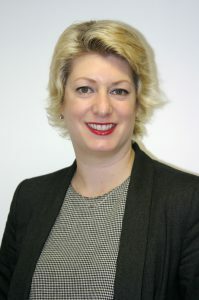 She then spent nine years in C&C Group plc as company secretary. She is now a consultant on corporate governance, and is a non-executive director of a number of companies and not-for-profit organisations. Ms Kathleen O’Meara was appointed in 2016 as Director of Communications, Public Affairs & Fundraising at Rehab Group. She is responsible for raising awareness of Rehab’s work through advocacy and communications strategies and also for building on key relationships with relevant partners and government bodies. 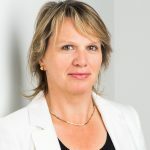 She oversees and co-ordinates fundraising activities focused both on corporate and major donors as well as local initiatives in the communities in which Rehab works. 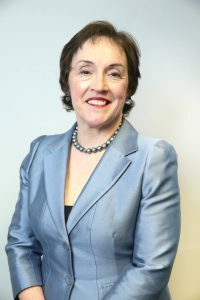 Previously she was head of Advocacy & Communications, with the Irish Cancer Society (from 2008) and was a former Member of Seanad Éireann, and a former ministerial advisor. She also worked as a journalist, both freelance and with RTÉ. Martine Smith is a Speech and Language Therapist and a Fellow and Associate Professor of Speech Language Pathology at Trinity College Dublin. Having started her career working as a therapist in the CRC, she pursued both Masters and PhD research degrees and joined the academic staff in the Dept of Clinical Speech and Language Studies in TCD. Her research and teaching interests are in the area of developmental speech and language impairment, and particularly in augmentative and alternative communication (AAC). These interests include a focus on literacy skills in children and adults who use AAC and the impact of severe speech impairments on participation in society. 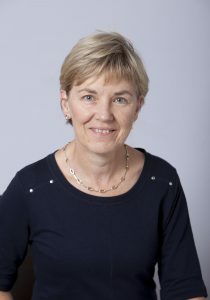 A past President of the International Society for Augmentative and Alternative Communication, she is currently Editor in Chief of the AAC journal and Head of the School of Linguistic, Speech and Communication Sciences in TCD. She is also a member of the SLT Registration Board of CORU.